Hello! Welcome to the MG Book Village! This is a place for the Middle Grade community to connect, share, learn, discuss, inspire, embolden, comfort, assist, and do all the countless other things strong communities do for its members. This is OUR village — all of ours — so if there is something that you think is missing or that you would like to see added, or if you want to get involved, please don’t hesitate to contact us. We are very much looking forward to building a strong MG community with you. 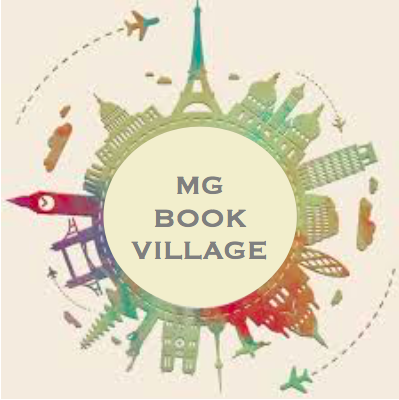 The MG Book Village was formed with the view of connecting like-minded individuals and furthering their interest in Middle Grade books. In keeping with the fundamental aims of all positive endeavours, The MG Book Village hopes to support and encourage its community to develop their knowledge base through the reciprocal exchange of information and by providing regular opportunities for members to share and expand their knowledge via the website and social media, predominantly Twitter. The MG Book Village will actively work to promote reading as an accessible and worthy past time through the education of the community at large in the fundamental joy of reading. The MG Book Village will encourage peer participation, emboldening community members to share their knowledge and love of books with each other and warmly welcoming new members of the community. This is in keeping with the tradition of expanding knowledge and the development of the total sum of human endeavour. It is the expressed wish of The MG Book Village that all activities carried out in its name are peaceful, productive and proactive. Reading, and all of its associated pursuits should be open for all to enjoy and learn from and it is our desire to ensure that the ability and freedom to pursue an interest in children’s literature is facilitated through our existence.